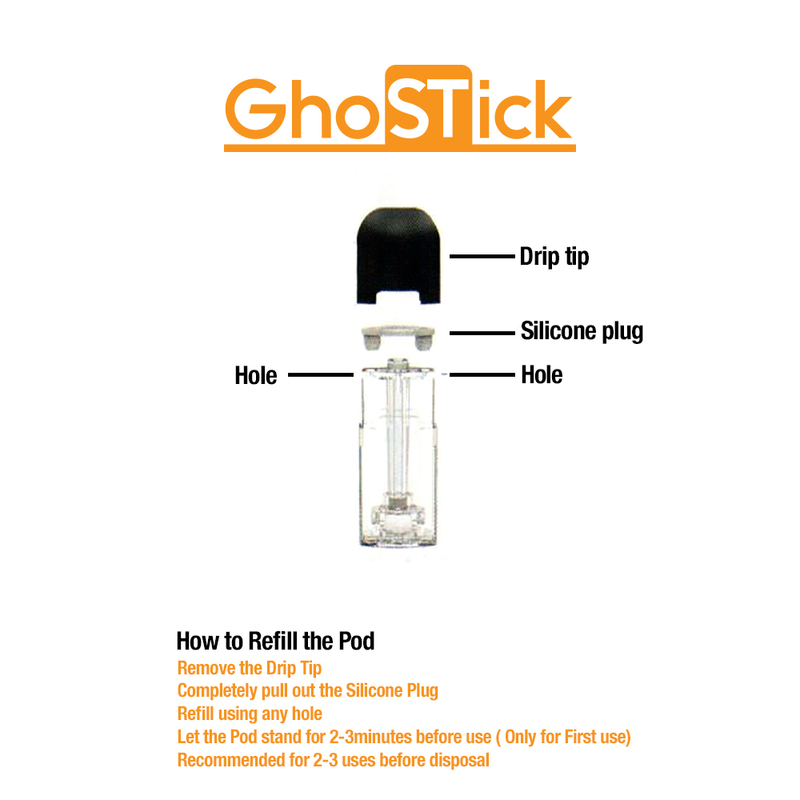 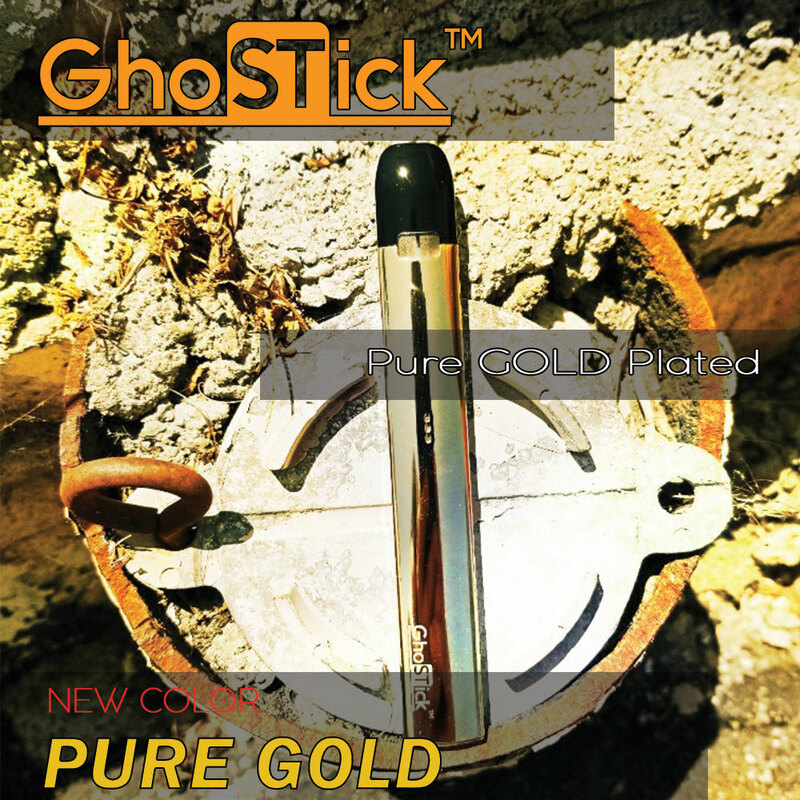 Ghostic pod system is the newest top of the line vape pod system. 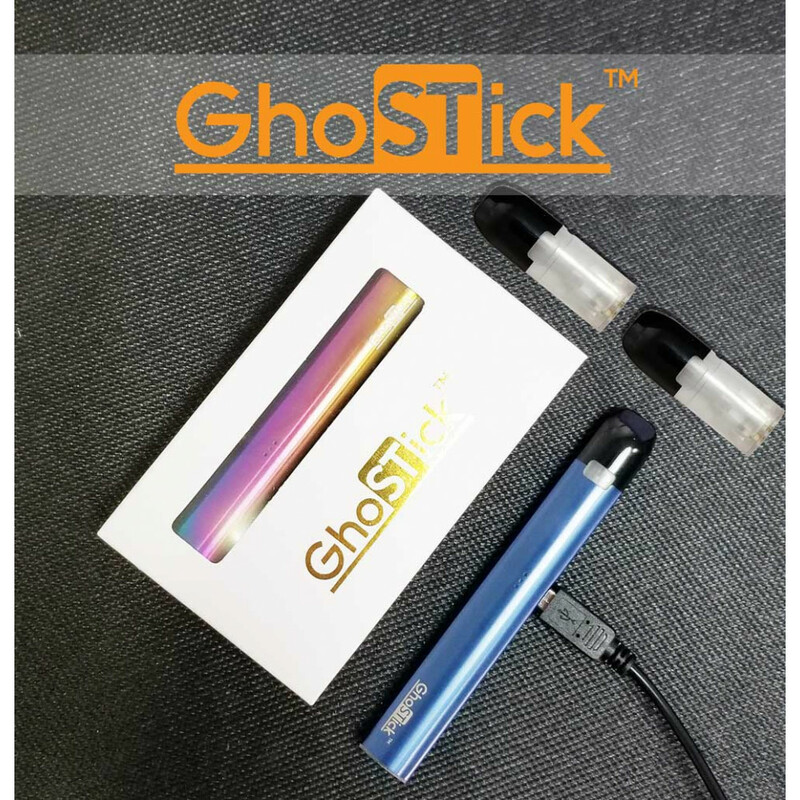 Fill it with your favorite juice. 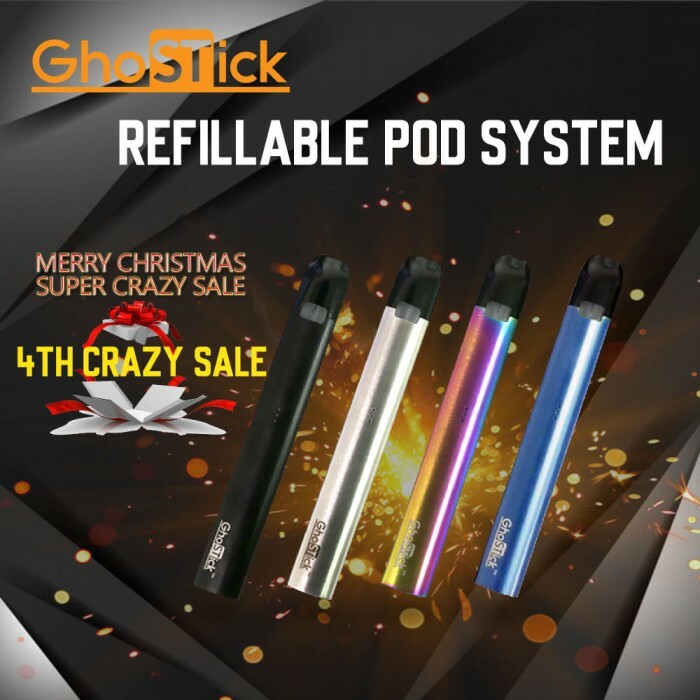 Fill extra pods for ready to go. 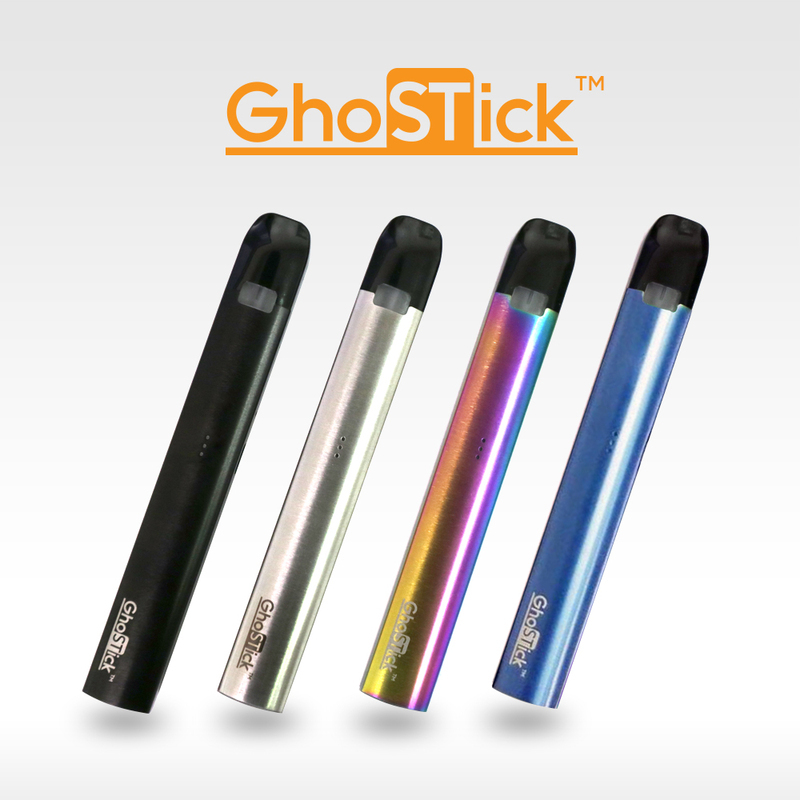 Best to use with 50/50 PG/VG e-liquid.